Monitor your network transfer rate, processor utilization, more. Is there a better alternative to Gauge? Is Gauge really the best app in Author Tools category? Will Gauge work good on macOS 10.13.4? 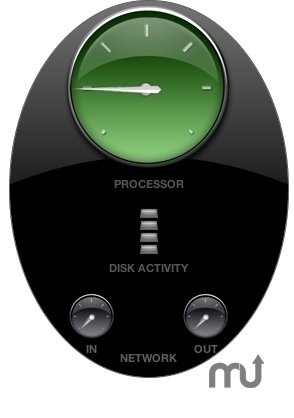 Gauge widget allows you to monitor your computer's network transfer rate, processor utilization, and hard drive activity. Gauge needs a rating. Be the first to rate this app and get the discussion started!